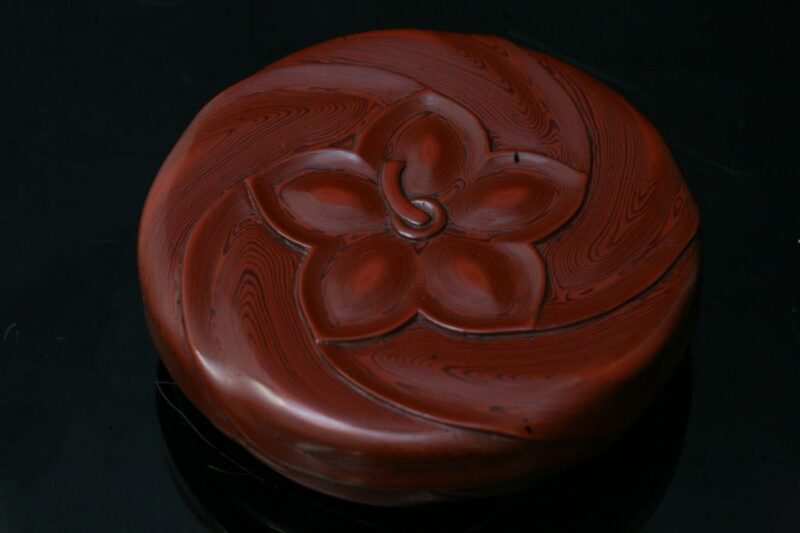 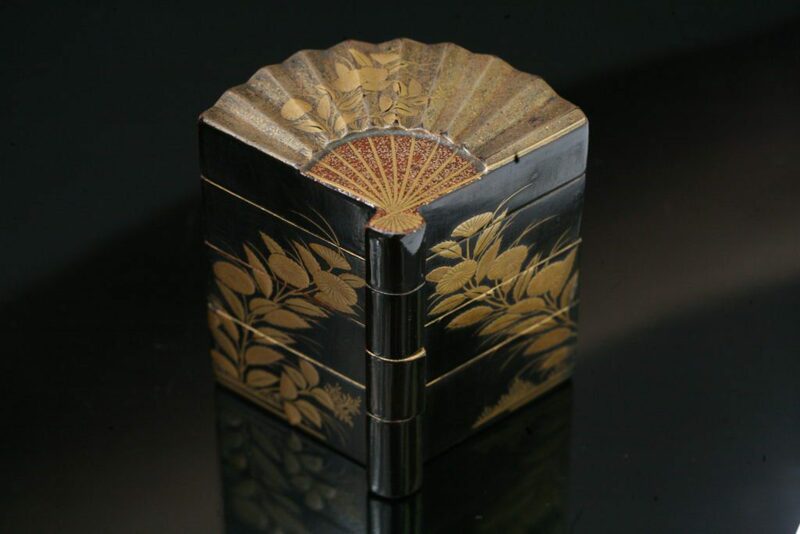 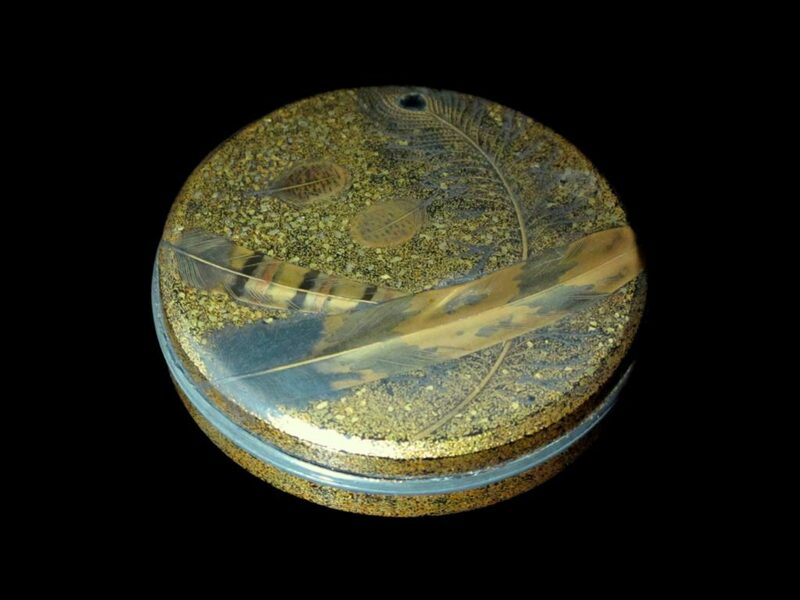 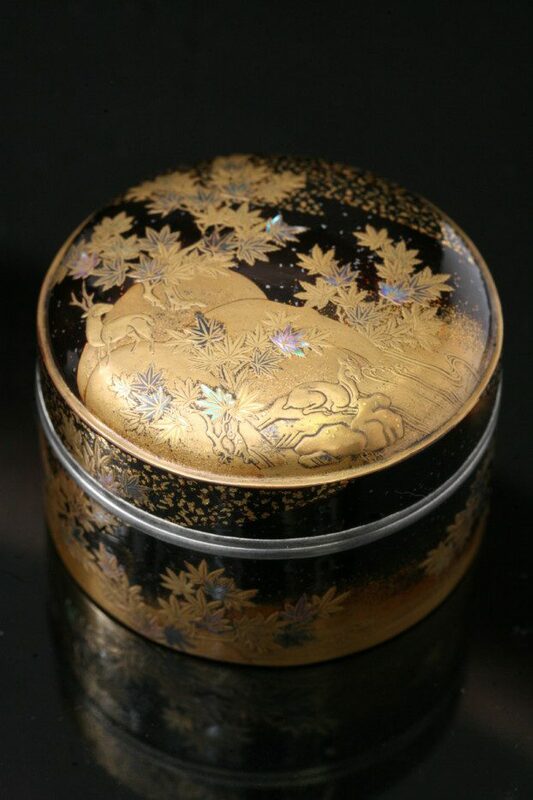 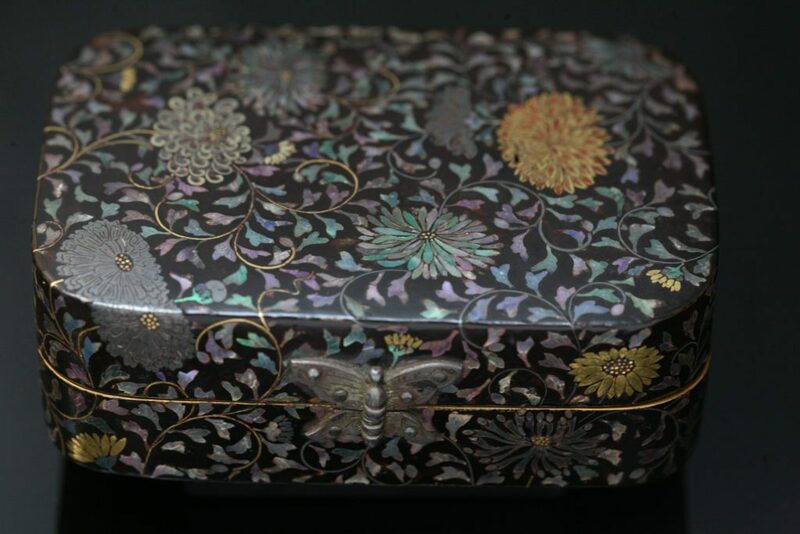 The Ateliers Brugier own a large collection of japanese boxes. 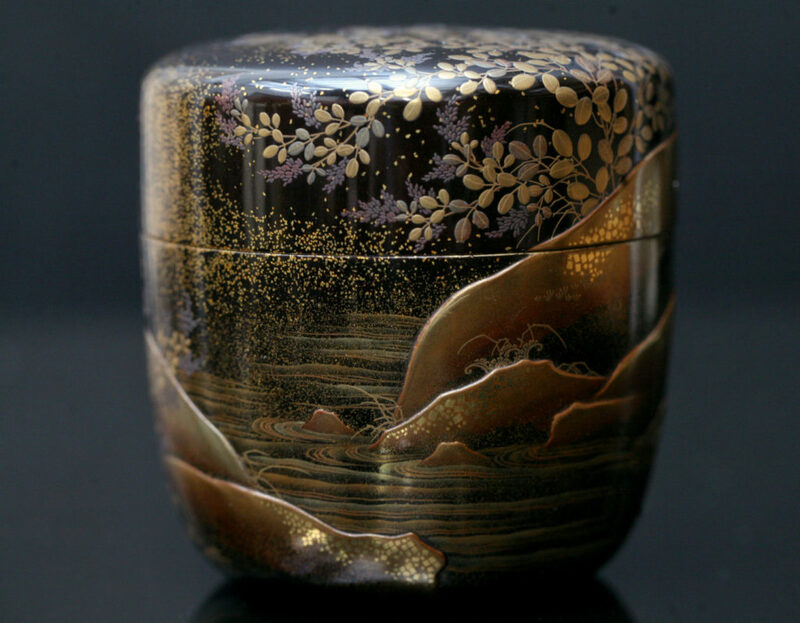 The artists used different material, shapes and design in order to produce those unique objects. 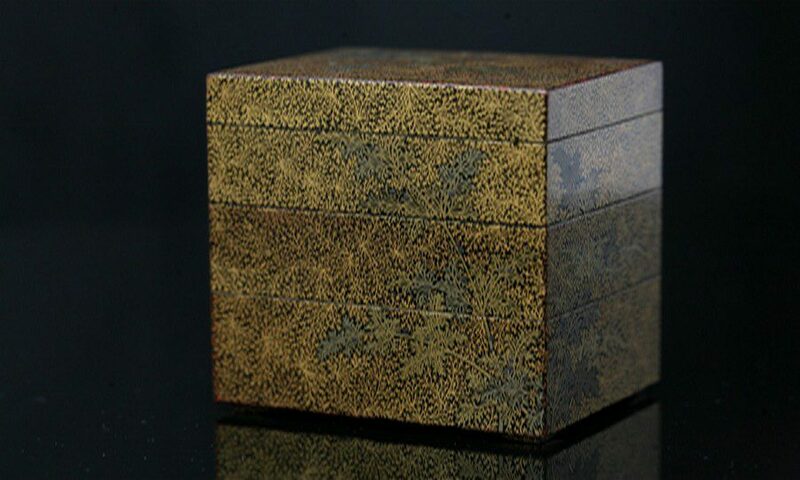 Those pieces were made with an extraordinary meticulousness and precision comparable to gold-smithery and are ornated with poetic and harmonious decors inspired by nature.